"Welcome Home!" 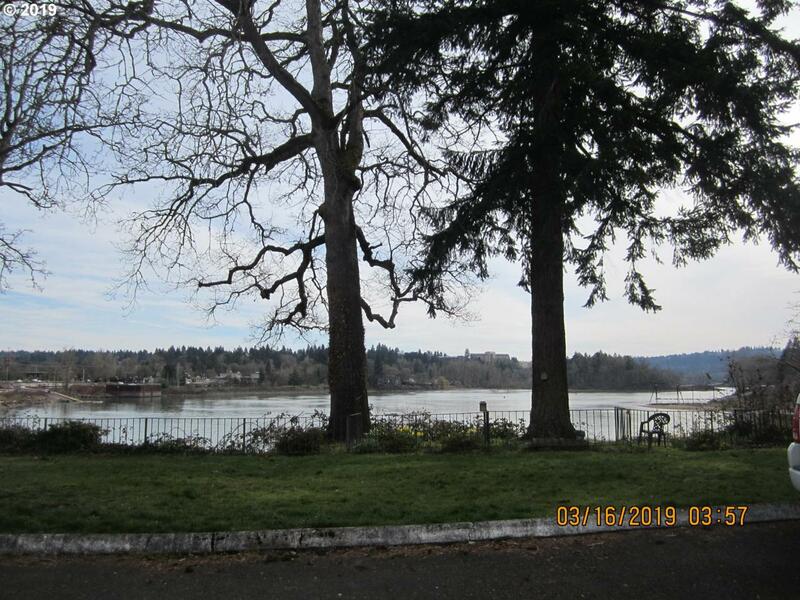 This lovely, spacious & rare 3 bedroom end unit condo has a large open floor-plan with a serene river view from the living room & private deck! 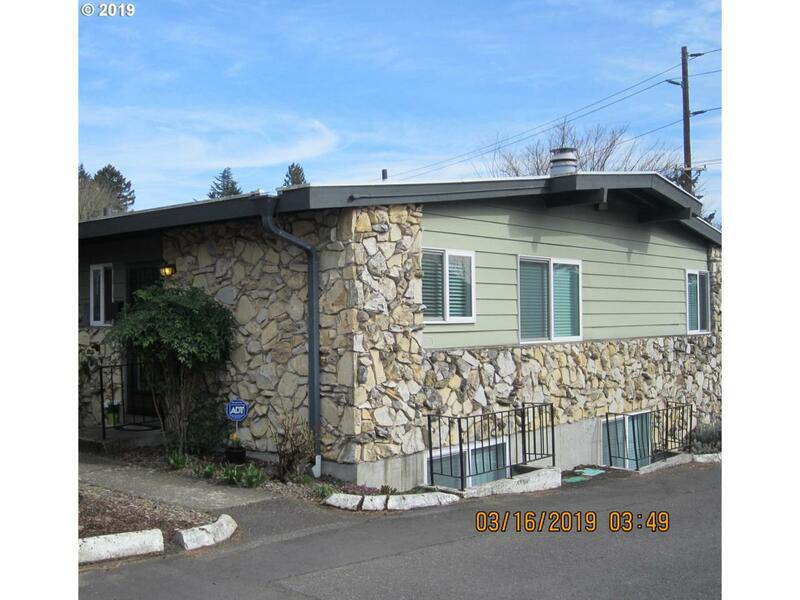 Lovingly maintained for 27 years by the same owner, updates include new vinyl windows with custom plantation blinds, new laminate flooring, new carpeting & new paint. 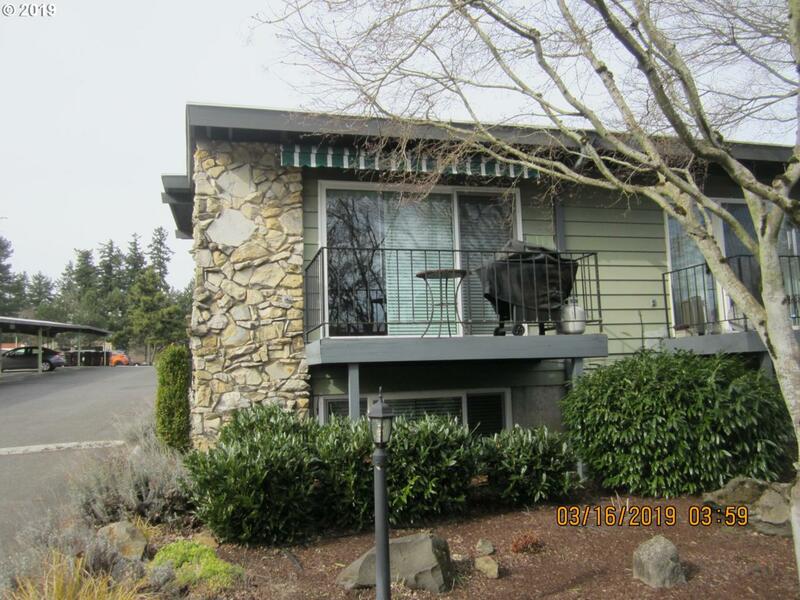 All appliances, include a washer/dryer & stair-lift. 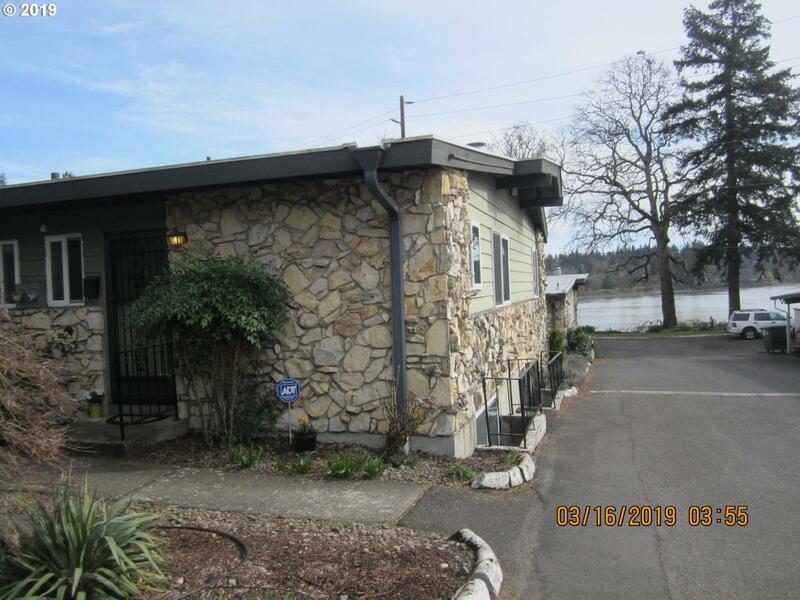 Near downtown Milwaukie, minutes to Sellwood!